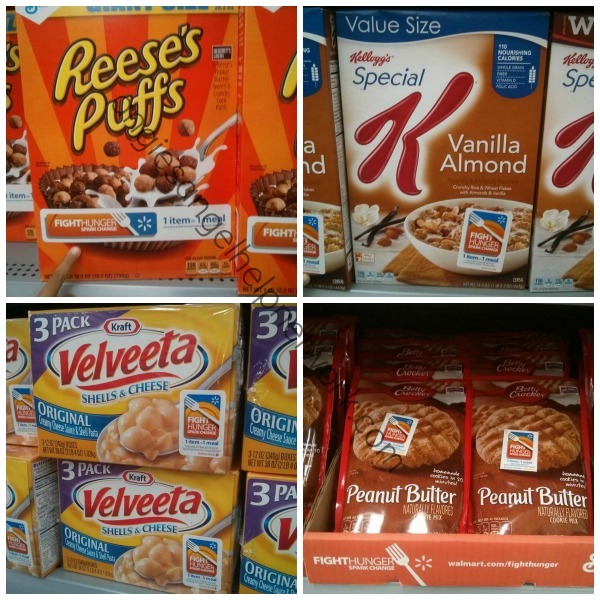 Walmart has recently partnered with some of the many favorite food brands we all buy to help fight hunger and feed America. 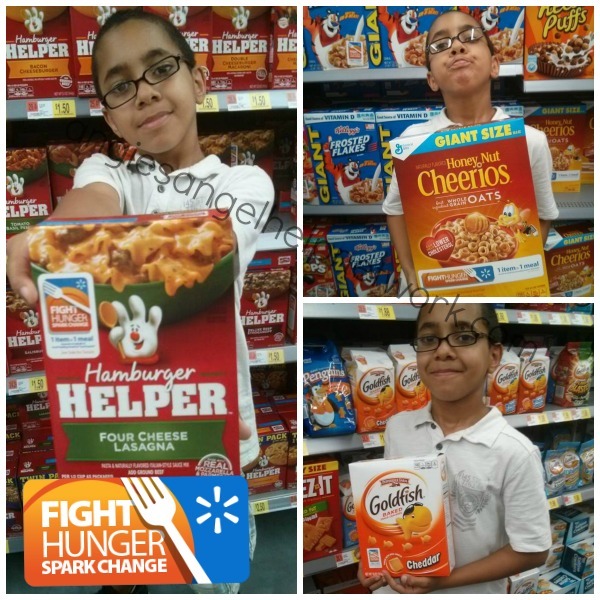 From now until May 3rd, when you buy a specially marked packages at Walmart, you will help fight hunger. Because purchasing that specially marked package will secure one meal on behalf of local Feeding America food banks. This means that for every 1 specially marked item purchased = 1 meal. 1. Round up your 6 friends, family or co-workers and share your smiles by uploading your photo to Facebook, Instagram, or Twitter along with using the hashtag #WeSparkChange. Be sure to make your photo “Public”. 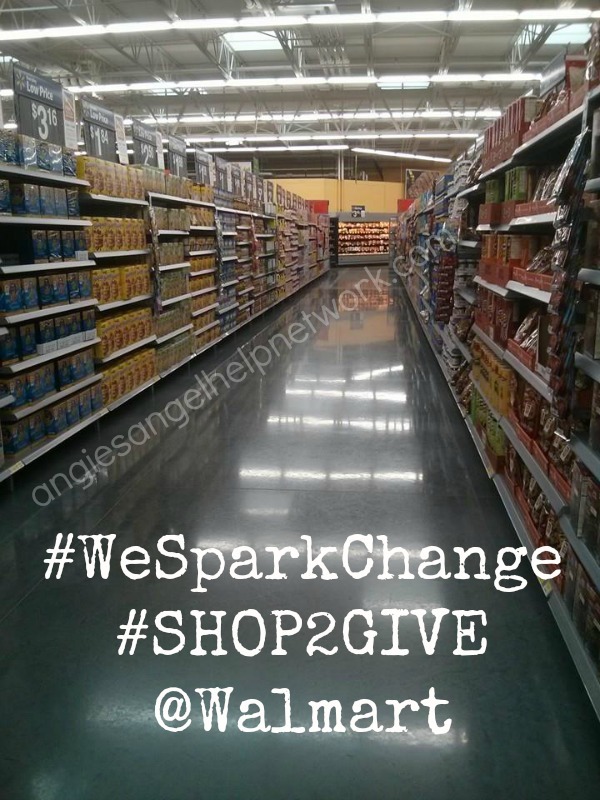 Walmart will donate $10, up to $1,500,000, to Feeding America for every post shared. Don’t forget to spread the word to your friends in the next 48 hours. 2. Head on over to the Walmart.com/FightHunger page to watch the real time giving tracker and learn more about how to get involved and help fight hunger. 3. Donate at the Register. From now until May 3, you can give monetary donations of $1, $2, or $5 to your local Feeding America Food Bank at the register of any participating Walmart. I recently took my little one to Walmart and told him all about families and children that are hungry in America and how we can help make a difference. He helped me pick out and purchase specially marked products so that we could help fight hunger. Our Walmart even had an entire isle filled with the Fight Hunger specially marked packages. 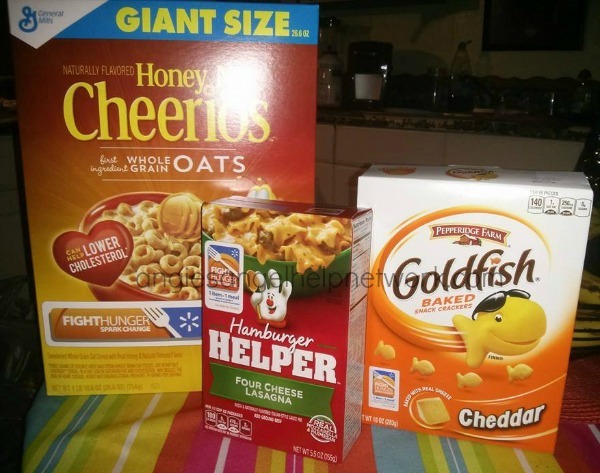 Specially marked product supplier partners include Unilever, General Mills, ConAgra, Campbell’s, Kellogg’s, Kraft. We had a lot of fun shopping and were so excited to be helping others at the same time. Growing up I never needed and I didn’t know what is was like to be hungry. However once I had my first child at such a young age and moved out on my own, I learned very quickly what is was like to be hungry. From there I learned about programs and resources in my community that helped those in need. I took advantage of many of these resources I was eligible for especially the food banks. I wasn’t surprised to find out that 46 million Americans are served annually from food banks, and 12 million of those people are children along with 7 million being senor citizens. According to the USDA that’s 1 in 6 Americans that may struggle with hunger. Myself as well as many people I met on my day to day travels were hungry and in need of food and other basic needs. With 200 food banks in the Feeding American network many families will get the chance to eat tonight. 1. Buy specially marked packages with the Fight Hunger logo on them at Walmart between April 6 & May 3. 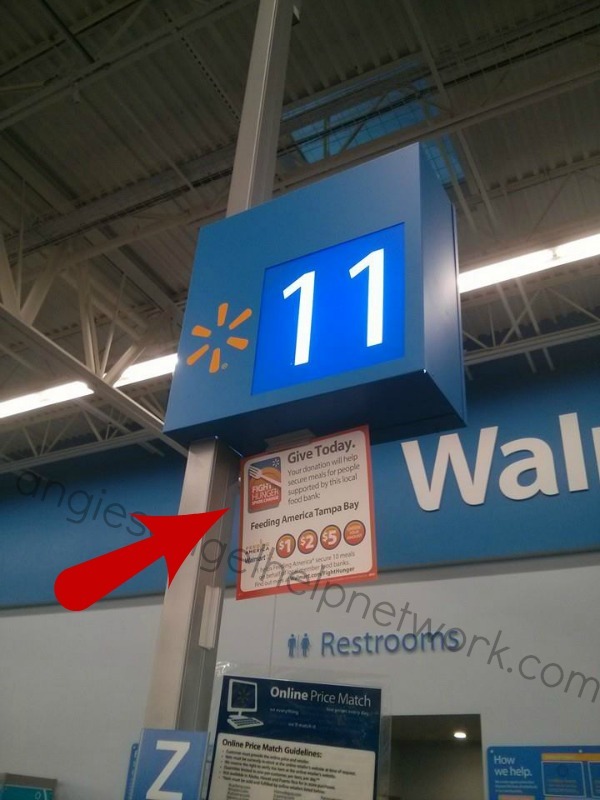 Cheerios (for example) will scan at the register and is logged as 1 item purchased during the event and helps secure a meal* on behalf of a local Feeding America food bank donated by the supplier (General Mills) NOT WALMART. 2. On May 4, Walmart will pull a sales report of total unit sales by store in all 50 states and provide to 6 suppliers and Feeding America. 4. Feeding America takes $100K from General Mills and divvy’s the donation among 200 Feeding America Food Banks based on number of Cheerios sold by store (based on zip code). Each store is tied to a Food Bank. 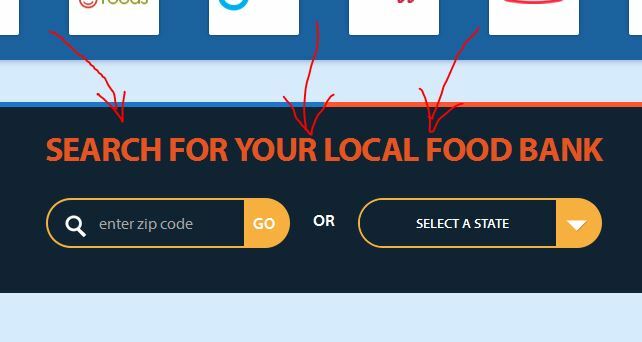 If you are hungry and in need of food please head over to the Walmart.com/FightHunger page and scroll down were it says “Search For Your Local Food Bank”, then enter your zip code and select the state. Once you enter both a list of local food banks in your area will show. Find the one you want and click on it. It will take you to that food banks website were you can find their hours and how to get food. Another wonderful program that helped me personally that I highly recommend moms and families with low income to look into it and apply is called WIC (Women, Infants, and Children). This is a program which provides food, baby formula, healthcare referrals, and nutrition education for low-income pregnant and postpartum women, infants, and children up to 5 years old to those who are eligible. Simply call your local WIC office to see if you qualify. Years later I met my husband and we had two more children. For many years we struggled but as time went on and we got better jobs we were able to live more comfortably. But I learned so much and decided I wanted to help others, because I found that not many people know there is help out there and you don’t have to go hungry. That’s when I decided created my 2 websites AngiesAngelHelpNetwork.com which started out back in 2008 helping low income families find resources nationwide. Such as: help with food, clothing, Christmas, rent, utilities, and more. Today I still do that and and so much more! My other website BroomeCountyResourcesForLowIncomeFamilies.com is solely based on my home town in Broome County, NY where my struggle started and I learned how to feed myself with no money as well as find help for things like clothing,food and more. This site is for finding resources for low income families. Help provide 75 million meals* to Feeding America on behalf of local food banks. Walmart is not responsible for donating the meals, the supplier partners listed above are responsible for that. *The monetary equivalent of meals will be donated. $0.10 is equivalent to one meal secured by Feeding AmericaⓇ on behalf of local member food banks. See Walmart.com/FightHunger for details. SUPPLIER PARTNERS: Unilever, General Mills, ConAgra, Campbell’s, Kellogg’s, Kraft.